Festive season is just around the corner! Are you guys ready to celebrate and spend time with your loved ones? I'm sure all of us want to look good during this festive period - who doesn't want to have a clean and clear face so we are ready to meet our friends and family! I've been visiting SL Clinic for my facial treatment for the past few months and I really enjoyed my session there. The treatment that I did was the 90min Signature Medical Peel and I love it! Me after doing the 90min Signature Medical Peel at SL Clinic! 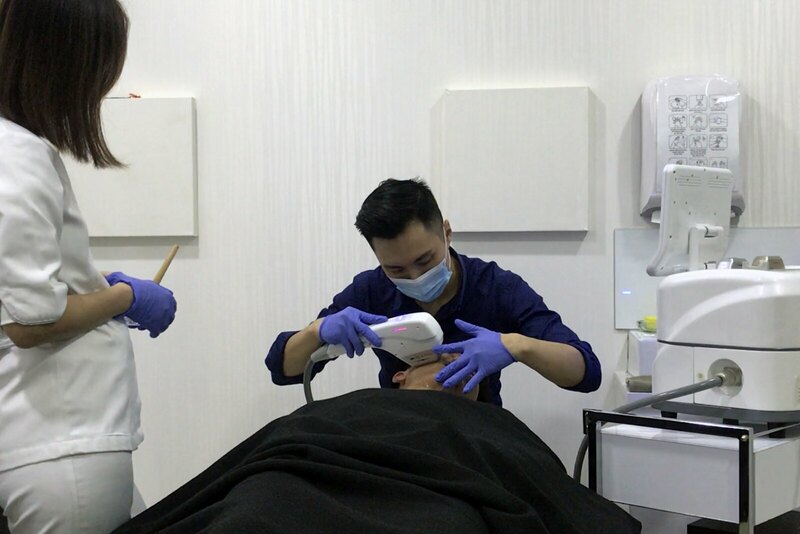 The Signature Medical Peel is an in-house peeling system developed by the doctors to achieve cleaner and clearer skin by sloughing away our dead skin cells. It also helps to destroy P.Acne bacteria and controls our sebum production. 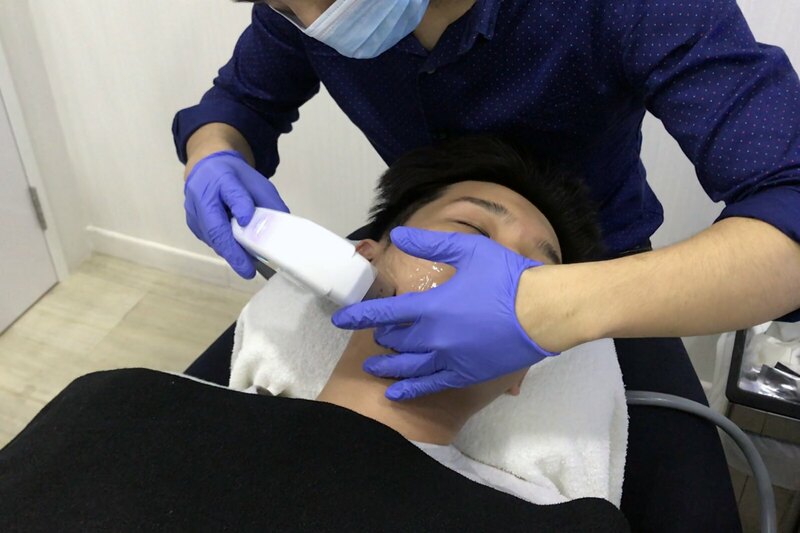 After one session, you can see that the skin already become smoother and brighter than before! Maybe also because I don't really use facial scrub (cause I'm quite lazy haha) and it is suitable for all skin types. 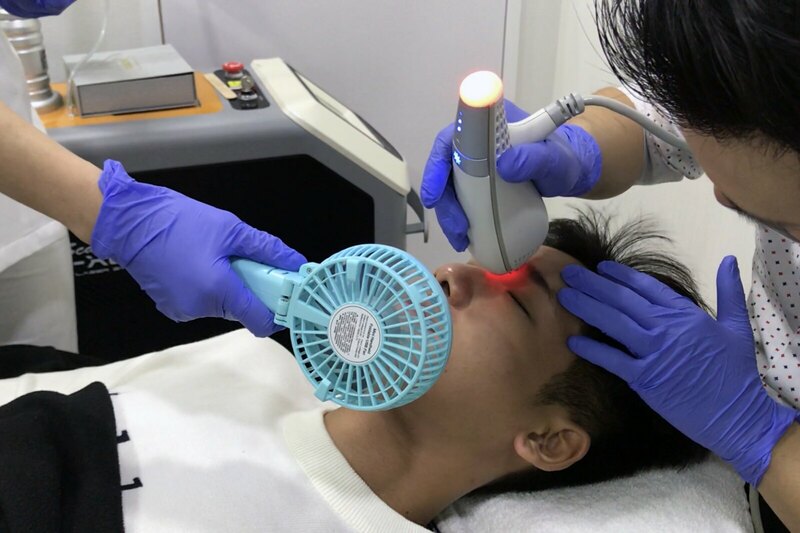 Apart from the regular facial treatment, I'm very happy that I got to try out some other treatments such as High Intensity Focused Ultrasound (HIFU) treatment and Clear + Brilliant Laser! Results would be the best after 3 months and it's a treatment that I wouldn't mind doing on a regular basis! The other treatment that I did was CLEAR + BRILLIANT™ - it is a gentle laser that refreshes skin from the inside out. 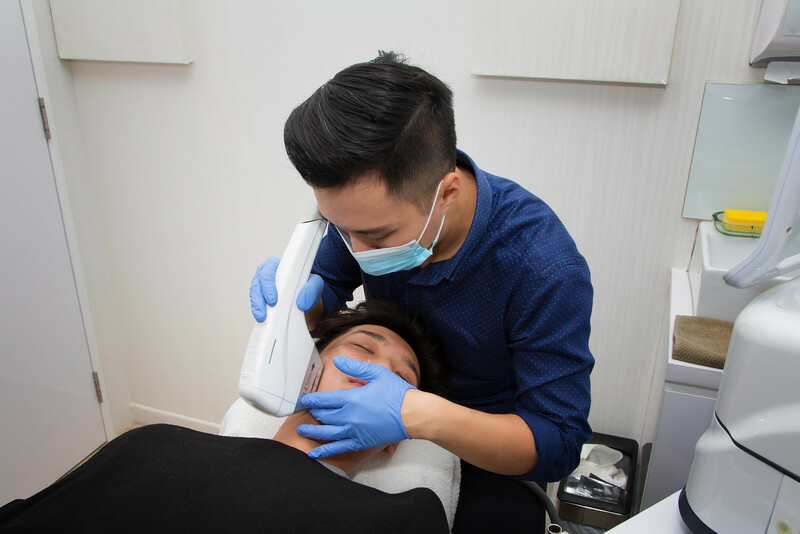 The laser creates millions of microscopic treatment zones in your skin, replacing damaged skin with healthy, younger looking tissue. The treatment is comfortable, fast and effective, with minimal downtime. No matter how old you are, sun exposure, environmental conditions and lifestyle can contribute to lacklustre skin. 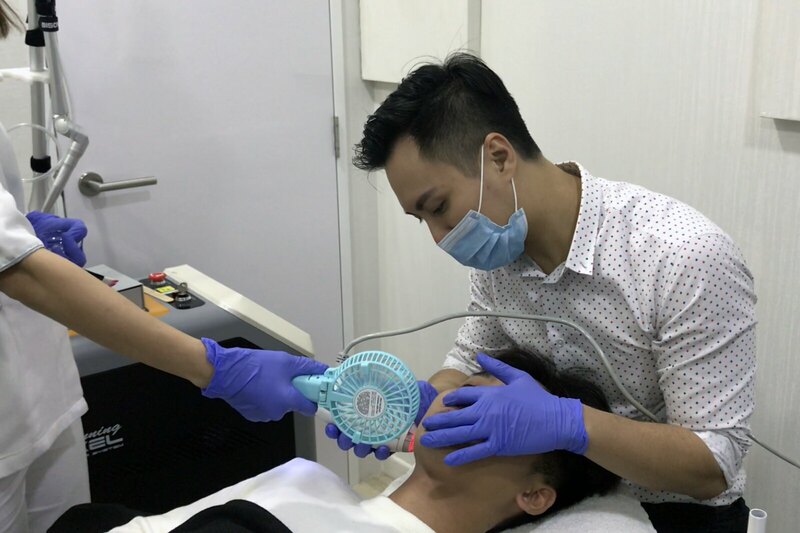 Therefore, this treatment can help to take control of ageing (especially for us working adults). It is suitable for all skin types, and especially effective for dull skin and those with enlarged pores. I already can't wait for my next treatment session because I was too busy and didn't managed to go during November. :( Anyway, do feel free to check out their website www.slclinic.com.sg for more information and talk to you guys soon!